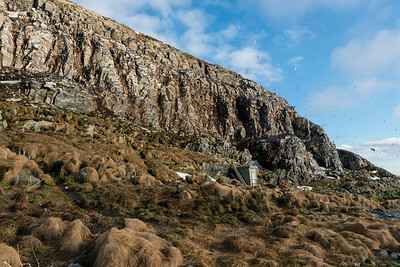 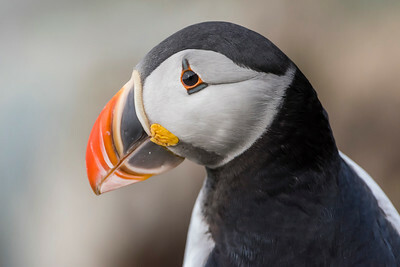 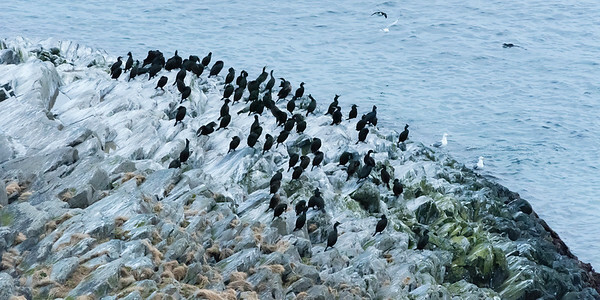 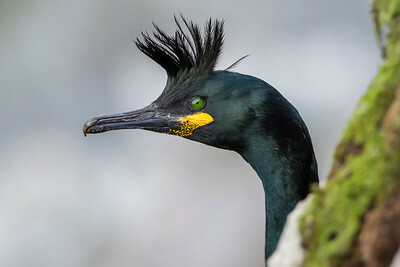 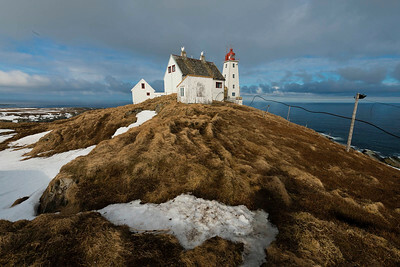 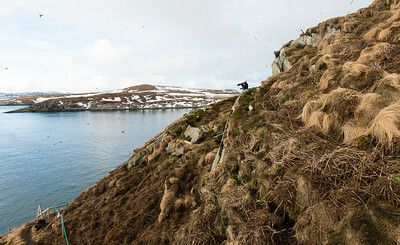 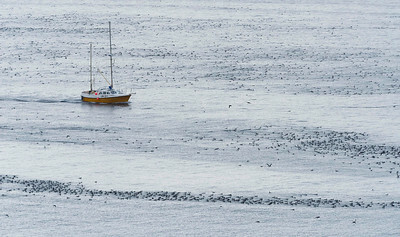 Hornøya breeding arctic birds, Varanger Birding, Shags, Guillemots, Puffins, Auks and Kittiwakes. 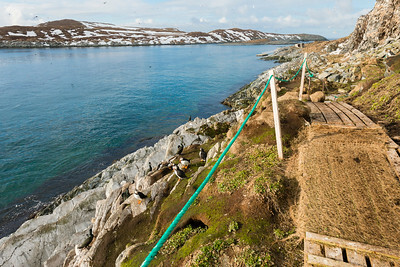 The Galapagos of the arctic, North-Norway primo April. 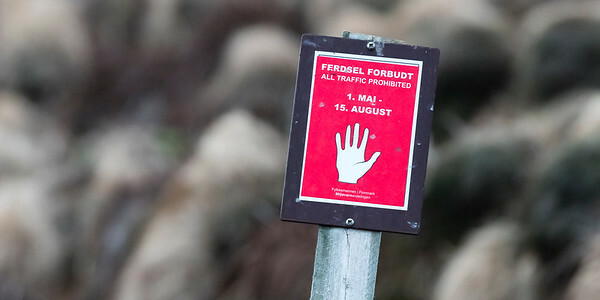 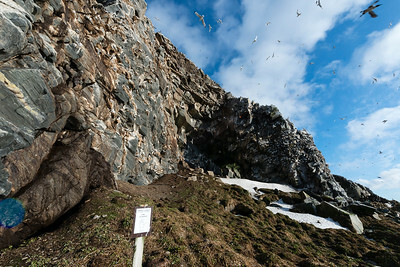 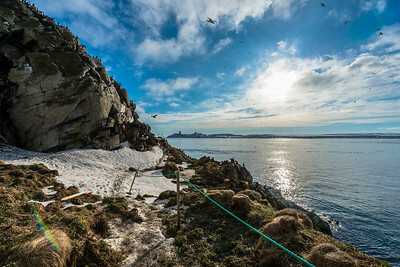 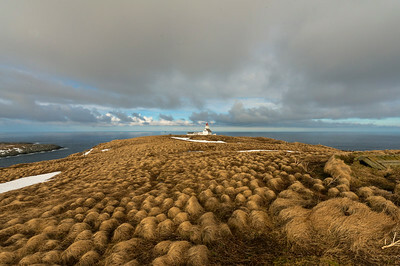 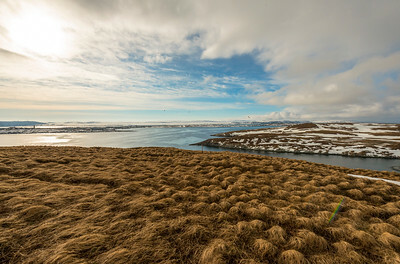 A well-designed nature trail crosses through the large protected breeding colonies on the cliff walls of Hornøya. 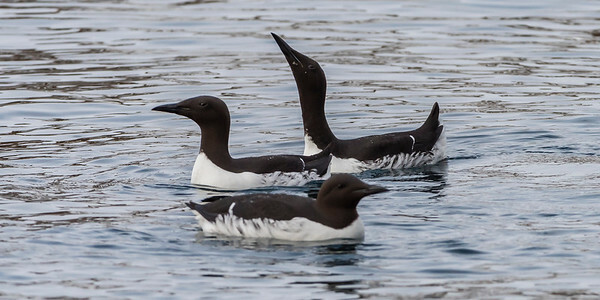 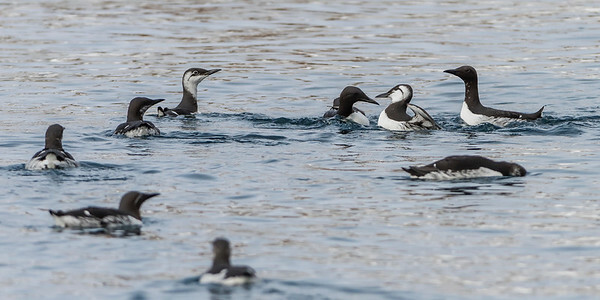 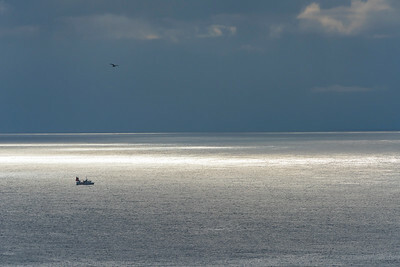 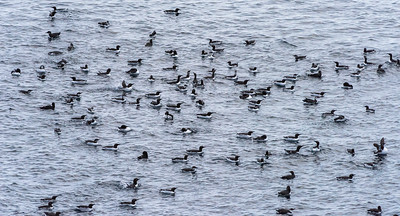 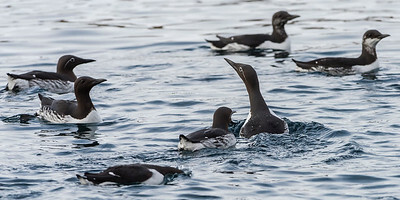 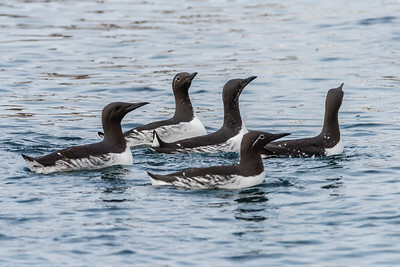 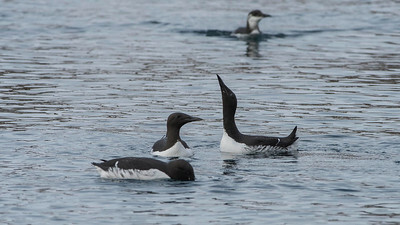 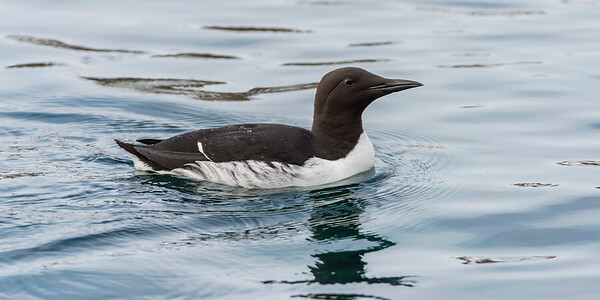 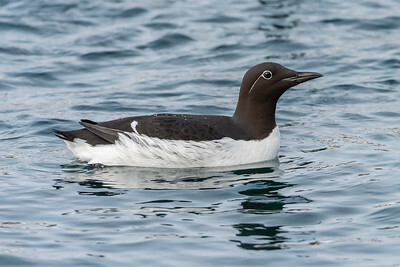 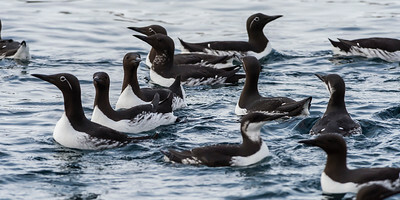 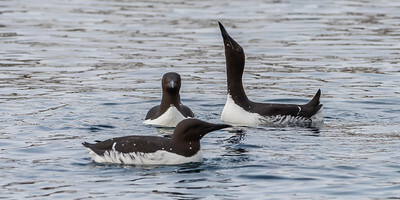 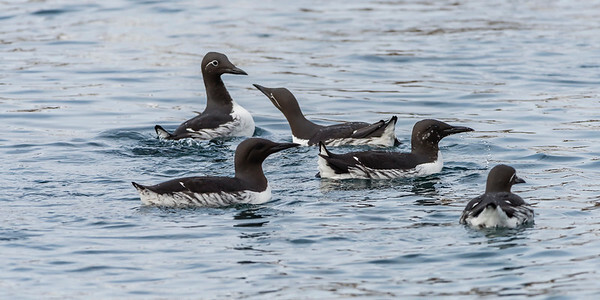 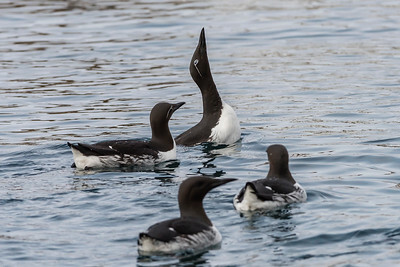 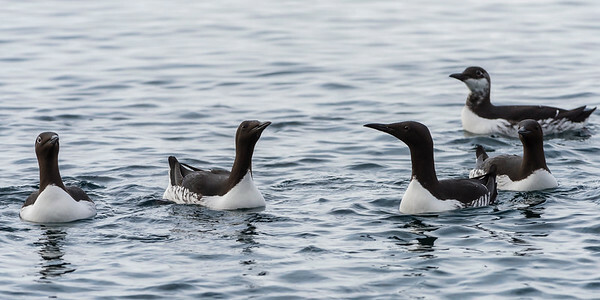 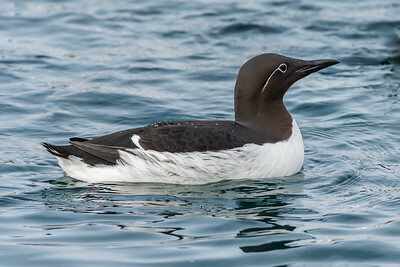 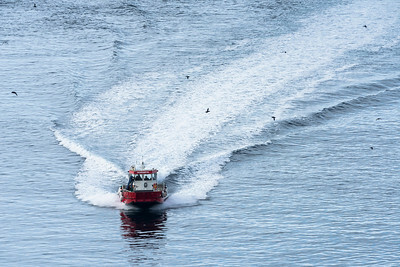 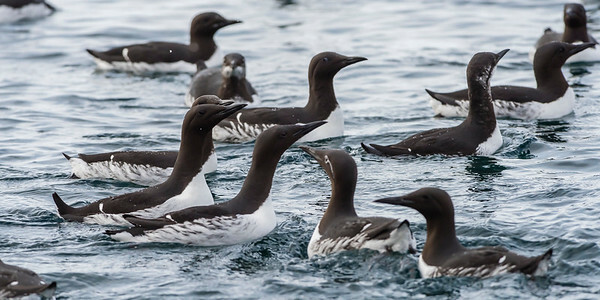 Common species to be seen are Guillemot, Brünnic's Guillemot, Murres, Razorbill, Black Guillemot, Shag, Northern Cormorant, Kittiwake, Rock Pipit and Raven.